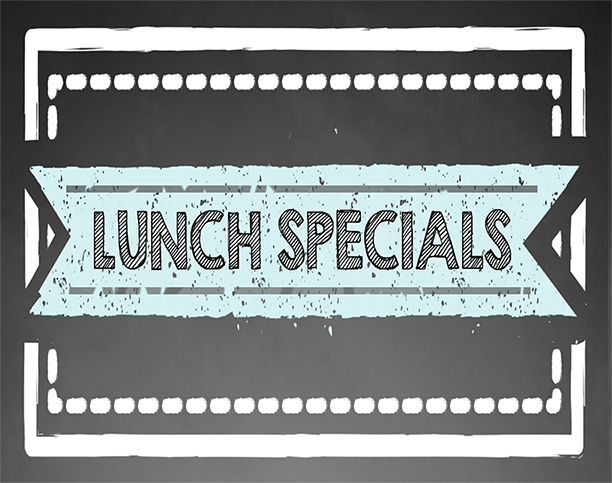 Check out our cheap lunch specials! No shortcuts, no corners cut, the same great items on our menu – just discounted! Available Monday to Thursday, 11:30pm to 3pm. Salad and Pizza Lunch specials available until 5pm. 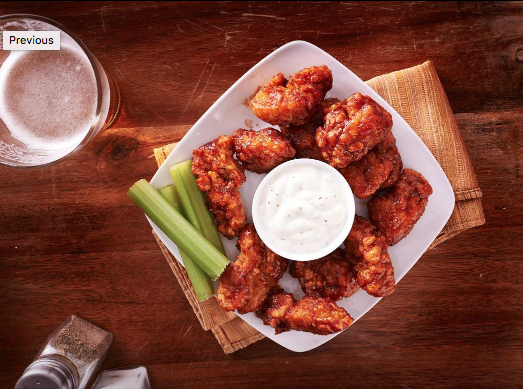 $1 Wings from 5pm. Available in Hot, Smoky BBQ or Original. Minimum order 10. $17 Fish and Chips also available. 250g sirloin. 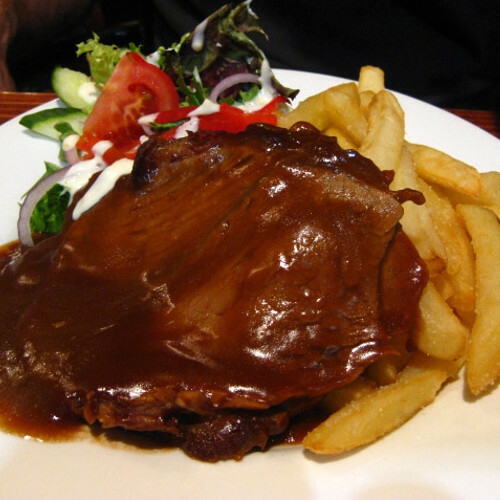 Served with chips, salad and your choice of sauce. 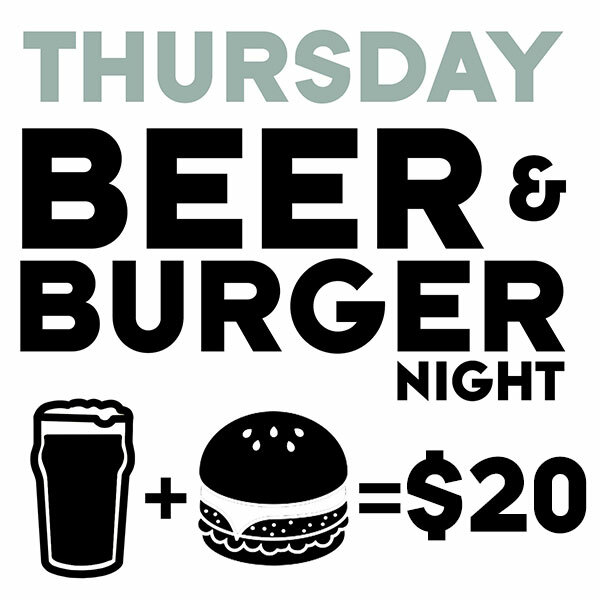 $17 from 5pm. 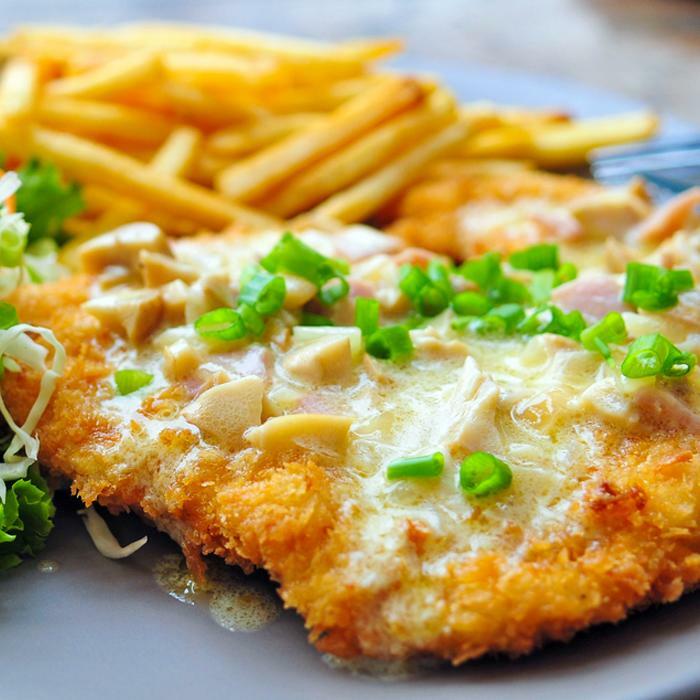 Freshly crumbed chicken breast, made in house. Served with chips, slaw and lemon wedge. Choose one of our burgers along with a schooner of beers 1 to 8 on our bar menu (Check with bar staff for availability) . 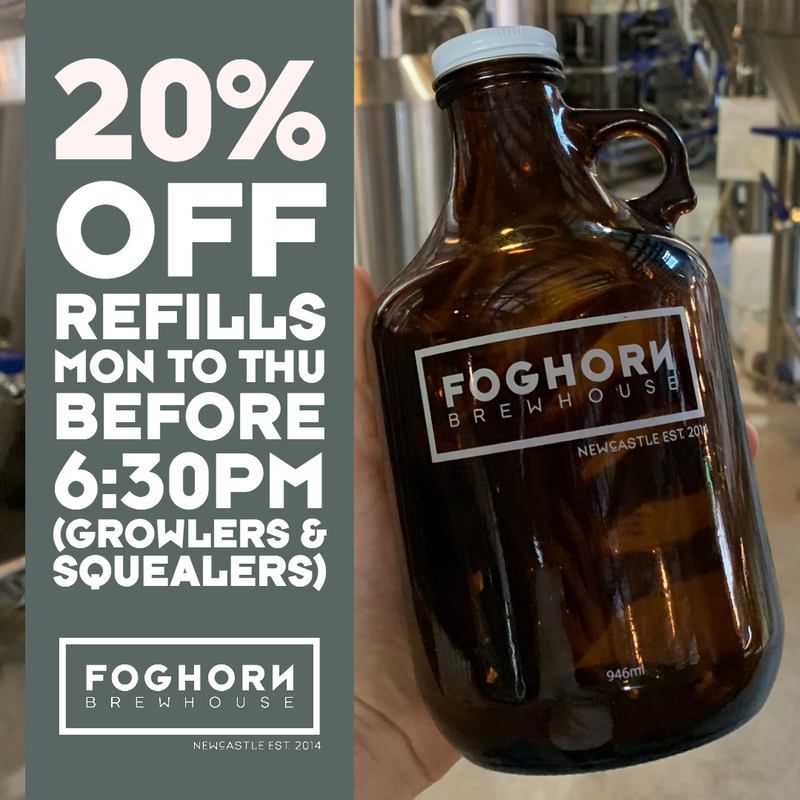 $20 from 5pm. 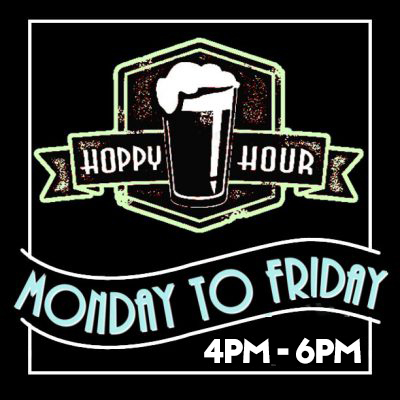 4pm to 6pm every weekday. Enjoy $2 off schooners of all of our beers.